Lilac LaRoux is the daughter of the richest man in the universe and she crosses paths with Tarver Merendsen who is a war hero on the ship her father built called the Icarus. The spaceliner crashes into a near by planet as it is traveling through space and Lilac and Tarver are the lone survivors who try to find a way home. I found this book to be really boring which is sad to me because I wanted to realy like it and had been anticpating reading it for sometime now. I will say that the beginning of the book goes by really fast and I enjoyed the time on the ship its the other 88% that’s spent on the planet they land on that I found monotonous. Because the story is focused with only two characters and very little interaction with anyother characters except in the beginning and end is why I think it was really boring to me. I literally had to force myself to get through to the end because really how many interesting things can develope between two characters who are with one another all day long. I won’t be continuing the series sadly but I know there are plenty of other people who enjoyed this book and who knows maybe you might enjoy it too. Teens or someone in their early twenties might want to give it a try. Who would I not recommend it to? 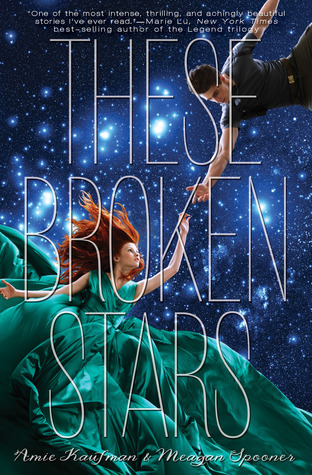 If you need more than two characters to support a story or tell a story then These Broken Stars isn’t for you. You ever see a book literally everywhere? That’s how I feel about The Nest. It is in every store I go to and I’ve seen reviews for it on blogs and youtube, so I can only take this as a sign that I need to read it. I think this would make a great book to read around the thanksgiving holiday. The story is a family drama about 4 siblings and their impending inheritance. 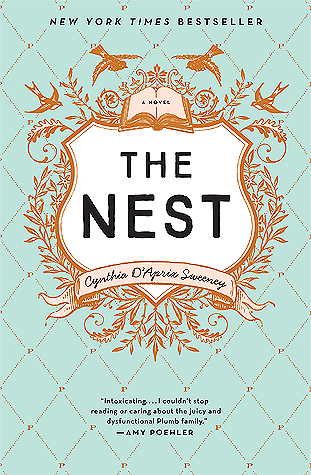 Sounds like the perfect read for thanksgiving where family drama likes to happen the most. I’d also like to read it because it is a contemporary novel and I’ve been reading a lot of fantasy and YA novels lately, so it would be nice to dive into another genre for a little while. Have any of you picked this novel up? What’d you think? Forever Doon is the final book in the Doon series and takes place after the events in the third book. With MacKenna and Duncan back in the real world of Alloway and Veronica stuck in Doon thinking her beloved Prince Jamie is dead, they must find a way to come together in order to defeat the witch of Doon who has taken over. This was great final book in this four book series. I was actually trying to take my time with reading it because I’m not completely ready to give up the world of Doon yet. Sadly the book was too good not to keep turning the pages to find out what happens next. Forever Doon is full of action and emotion, and you really see these characters go through somethings that they have either been battling in the three books prior or have recently come to struggle with in this newer story line. I really enjoyed the character growth and the ending was satisfying for the series end. Though secretly I’m hoping another book comes along at some point. After all reading Doon early this year is what reignited my love of reading and inspired me to start a blog. 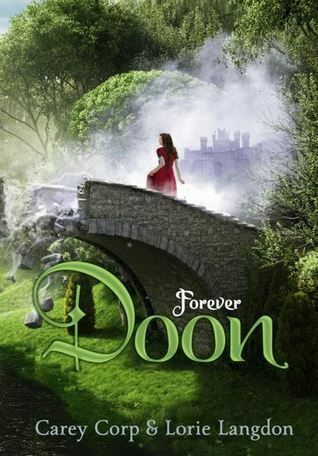 I would only recommend Forever Doon to those who have read the other three books as they all flow together to really display a fuller story. But if you have read the others then please pick up Forever Doon it will be worth the read. Who would I not recommend this book to? Those who haven’t read Doon, Destined for Doon, or Shades of Doon will be lost with this book. Also the series may not appeal to people who don’t like YA Fantasy. TBR Thursday: Why Not Me? I received this in a Popsugar box last year and like most of the books I have I always plan to read them immediately but fail to get around to it. Why Not Me? 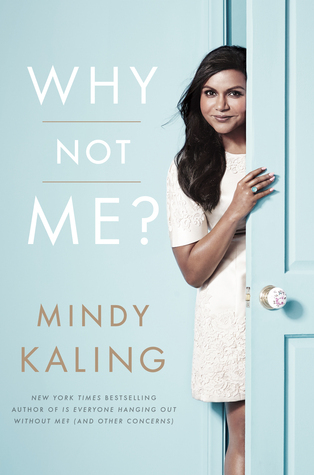 is written by Mindy Kaling most known as playing Kelly in The Office and now with her own show the Mindy Project. I was originally introduced to her as Kelly and I religiously follow her on Instagram. In fact I’m pretty sure Mindy Kaling is girl crush of mine so I’m definitely not giving up on one day reading this book. I believe, but I’m not 100% sure, that Why Not Me? is an essay type book where Kaling chronicles different stories in her life. I’ve never read a book that was a collection of essays before and I’m not sure if I like that style or not. What I am sure is that this will probably be a funny read, as personally I’m drawn to her style of humor. There isn’t a timeline for when I’ll read this book. I’m sure within my lifetime (hopefully) I’ll finally sit down and finish it. On Gloria Vanderbilt’s 91st birthday her son, journalist Anderson Cooper, starts a series of emails asking about details of her life. These events include the very public custody battle for her between her mother and aunt; the many famous love affairs she has had; and the losses she has experienced from her father to her husband to her son. One of my favorite books of all time is the Memoir Anderson Cooper wrote back in 2006. I have literally read it at least half a dozen times. When I saw that he and his mother, Gloria Vanderbilt, had wrote a book together I knew immediately that I was going to read it. For the most part I knew nothing about Gloria before reading this book. Outside of the fact I knew she was Anderson Cooper’s mom, I was old enough for her designer brand jeans or when she famously date Frank Sinatra or Howard Hughes. And I think because I didn’t know any of these things it made the book all that more interesting. Though I’m sure even if someone did know something about Gloria Vanderbilt you’d still enjoy the book. I really liked Gloria’s writing. She paints pictures with her words and you can understand her emotion when she was retelling a story to her son. While the book does focus mainly on Gloria you do get the see the dynamic between Mother and Son as book goes along. And it made me want to start a conversation not just with my mom but my grandmother as well. I think there is value in knowing who they were just as much as who they are now. Besides anyone who loves either Gloria or Anderson, the book would be great to read with a parent. It also great for anyone who loves history especially history set in the 30s, 40s, and 50s. Gloria Vanderbilt not only comes from a well known family but she has certainly blazed a trail herself as both a young and older woman. To be honest I’m finding this question difficult this time around. But I also might be bias about one of the authors. I suppose I wouldn’t recommend this book to someone who doesn’t like nonfiction or has no interest in the two people I have mentioned multiple times by now. I have heard a lot about this book in the past few weeks. Originally I saw it on Bookoutlet but passed on it for something else. Of course after passing up on it, The Queen’s Poisoner has turned up on Youtube, Instagram, and Twitter. Not to mention that it’s on Kindle unlimited at the moment so I can read it for free! Who doesn’t love that! 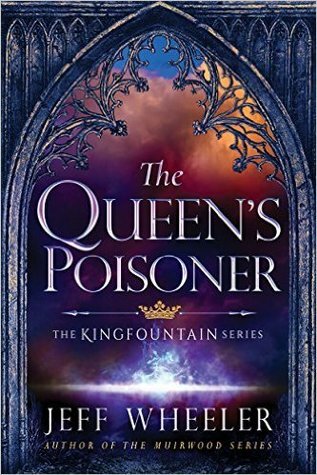 The Queen’s Poisoner is a Fantasy novel that has a vengeful King and a young boy named Owen who’s father once betrayed the King and had to hand Owen over to him to ensure he would not betray the King again. Well apparently Owen’s father fails to do that and now Owen must prove he is worthy to the King. Oh! and there’s magic, and whenever I read that on the inside jacket of a book I’ll usually read it. Plus the synopsis has me hooked, I want to know what happens and fall in love with a new series. And honestly the cover of this book alone makes me want to read it. I might even have to buy a physical copy to have on my bookshelf but I’ll see if I like it first before doing that. I don’t know when I’ll get around to reading it but I’m in a Fantasy genre mood at the moment and I can only imagine it will probably sooner rather than later. Although I’ve said it out loud now so probably not. 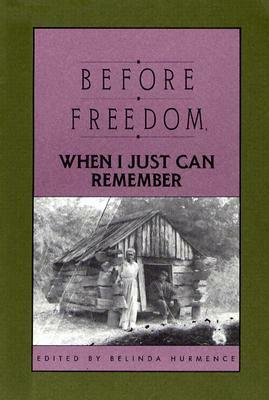 The book begins with Lottie Wilkes a wife and mom to a little boy named Ethan. Lottie is facing marital issues with her husband Jon and finds most of her time is concentrated on her 4 year old. It is at his preschool that Lottie finds an ad on the bulletin board for Hopewell Cottage and is introduced to Rose Arbuthnot, the wife of a famous author and mother to twins Bea and Ben. Rose too has her own issues with her husband and her son Ben who is basically kicked out of preschool for his behavior. With both women feeling overwhelmed by their daily lives they decide to take a chance and rent the cottage on Little Lost Island. They are also joined at the cottage with Caroline Dester, a famed actress who was recently humiliated at the Oscars, and Beverly Fisher, a MacArthur genius who has recently gone through a very tragic loss. Through the time spent at Hopewell Cottage these 4 strangers come together and are able to strip away the hardships of life they left behind back in New York. I wanted to really like this book, its why I chose it over another I was debating while standing in the book section at Target. But as I read further along and turned page after page of Enchanted August I kept thinking about the other book. 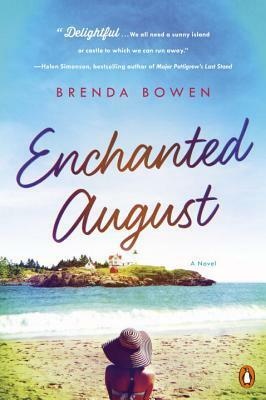 (I’m even thinking about it now) It isn’t that Enchanted August is bad, I loved the author’s writing and I read through it very quickly but it lacked a story line to me. I didn’t feel as though while reading the book I could see the end goal. You know? For example are they going to fix the problems they have at home once they get back from Little Lost Island or do they all become great friends at the end. The timeline of Enchanted August is off to me as well. I know it takes place between August 1st and August 31st but how’d we get from first day at Hopewell Cottage to the Blue Moon in late August without much happening or a whole lot of character development? And another problem for me was I would get lost in the multiple points of view from each character that could switch mid sentence without clarity of who I was suppose to reading the story from now. Enchanted August is told from a third person point of view and sometimes that third person point of view went from Lottie to Rose to Jon and then back to Lottie all in one paragraph. It would make my head spin. Granted the book is clearly marketed as a beach read and I bought it on impulse buy for a weekend I planned to not do much with. And while I have negative aspects of the book on my mind currently as I write this review, I do have positives as well. For instance I was able to read it in an afternoon and it didn’t bother me to quit reading it, so I had to like it enough to see what happened. And as I wrote earlier the author writes well. The sentences follow and I’m not having to re-read parts I didn’t quite understand the first time; and who doesn’t like that? But my overall thought of Enchanted August: maybe next time I grab the other book instead. Anyone looking for a light read. The book is a few pages over 300 and could be completed in an afternoon or a day at the beach. If you don’t like Chick Lit skip Enchanted August. Can’t stand horrible husbands also skip it. Seriously the husbands in this novel are appalling (add that to another negative for this book). A story lacking a plot I’d also pass and find something else. Here is a list of all the books I read for the month of July. I’m actually quite proud of the fact that I was able to read and listen to 6 books this month considering how busy I was. And I hope to have reviews up for most if not all the books soon! This was the first book I finished this month and it was probably the quickest read I had. 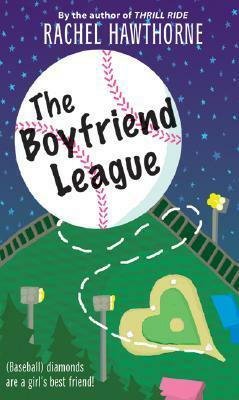 The Boyfriend League is a cute little teen romance novel that features one of my favorite sports and I did a complete review of it The Boyfriend League Review if you’d like to check it out. If you need to waste a summer afternoon this book can help you do that! This was probably my least favorite book I read this month. I plain to have full review of it on Thursday but I’ll give a little sneak peak now. Enchanted August lacks a story line and the flow of the character perspective of the story is awkwardly placed. The book is supposed to be about 4 strangers who reside in a seaside cottage in Maine for the full month of August after each one of them faces some personal difficulty. While a short book (just over 300 pages) I struggled with the last 30 pages because honestly I just wanted to be done with it. 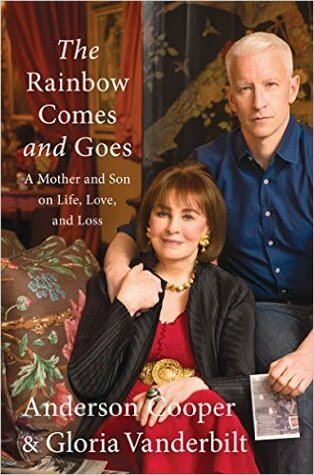 I have always loved Anderson Cooper and I knew very little about his mother, Gloria Vanderbilt before reading this book. The book is a series of emails the two wrote to one another over a course of a year starting on Gloria’s 91st birthday. Let me tell you she has lived quite a life and I learned a lot about her and events that have shaped her. I also have a review planned for this one coming in August. I wanted to LOVE this book because I had heard so much about it from youtube to other book blogs, but I didn’t love this book. The book is about Lilac who comes from a prominent family and Traver who is a war hero and does not come from a prominent family. The book is set in space and begins on a spaceship. All leave my full thoughts for my review but I was really disappointed is all I will add for now. This was actually an audio book I listened to during this month. 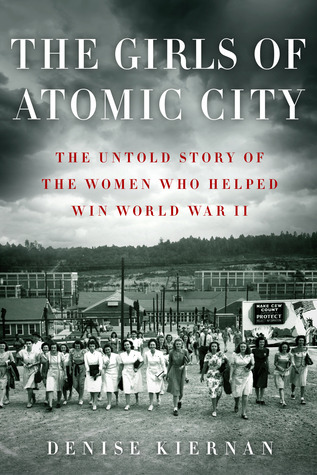 It is a history book about the women who worked at site X during World War II also known as Oak Ridge, Tennessee. I originally had bought a physical copy of the book last year when I had jury duty and had somehow manage to lose it a long the way. (Sadly, this happens to me a lot) I decided to use one of my audible credits on it to finish the story and it was very educational. I’ve actually spent most of my childhood summers in that area because my grandparents live in Knoxville but didn’t know a lot about Oak Ridge. It is very interesting! 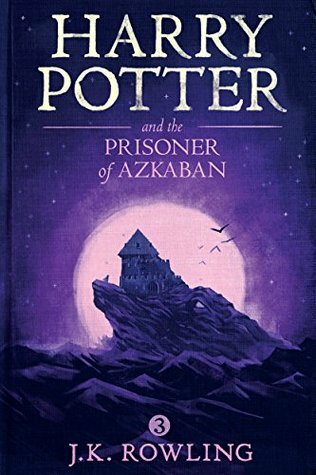 It seems appropriate to have read a Harry Potter book this past month considering the that Harry Potter and the Cursed Child came out yesterday. I have been trying to read through the series but also taking my time with it because I know I’ll be sad once I finish. Unlike most people I did not read the series as a kid even though I would have been the same age as Harry during each one of the books. But for whatever reason I didn’t read it and I greatly regret that now that I have started because I feel like I’m fangirling alone at the moment. There you have it a list of all the books I read or listened to this month. Overall, I’m happy with what I read even though there were a few duds in there.